Join us at Emerald City Comic Con! March 1st-4th! Blue Heron Entertainment will be vending at Orca Con 2018! 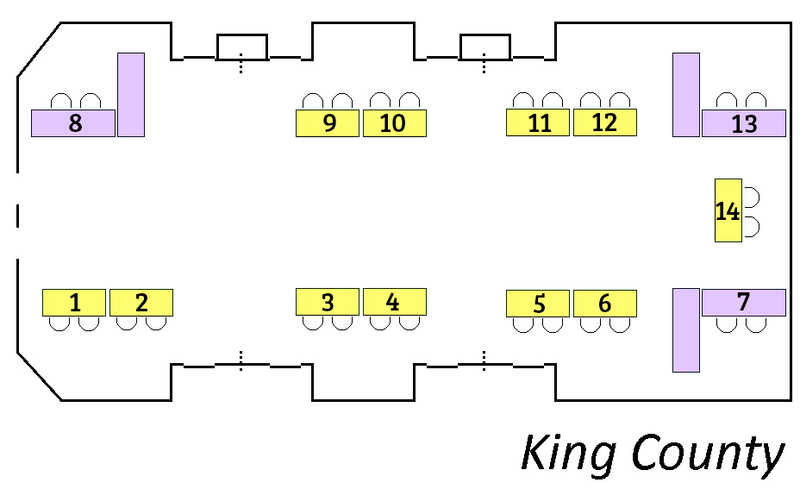 Located at Table 11 in the King County room of the Bellevue Hilton! 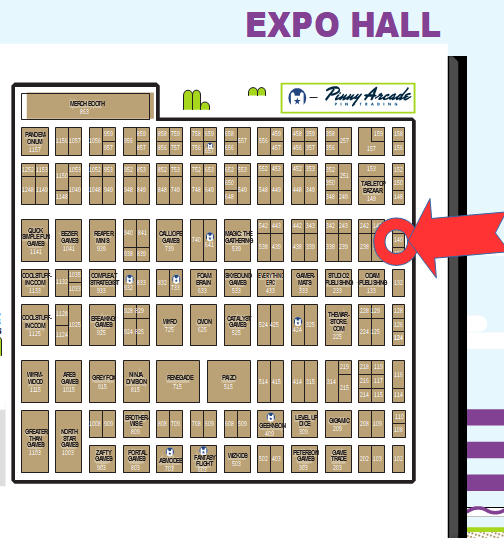 Swing by our booth to view our games, game accessories, and up and coming projects! Meet the designer of Collectors and Capers, Affectionate: Cats and Cuddles, and Nest products! Come see us at PAX Unplugged! Meet our Designer and checkout Collectors and Capers and Affectionate - Cats and Cuddles! We will have both Affectionate: Cats and Cuddles and Collectors for sale as well as our dice tray the Nest! We are at Booth #140! This is biggest Convention we have been to yet and are excited to share our games and products with Philadelphia and hope to see you there! This Geek Girl Con we will be playtesting our social collusion, negotiation game Who Wears the Crown? and demoing the Sweet Silly game Affectionate - Cats and Cuddles! From September 1st-4th, we will be at PAX West with Playtest Northwest to play-test Eminence Grise to get your feedback and thoughts! We will be at Dragonflight 2017 playtesting games! We will playtest the social collusion, negotiation game Eminence Grise with Playtest Northwest! Join us at PDXAGE 2017! Come join us at the Raygun Lounge for DrizzleCon where we will be playing No Honor Among Thieves!